In the last article, we mentioned about how domestic helpers can be terminated and what employers are not at fault if they provide the right reasons. There are certain rules and regulations that bind the employers as well as helpers after the termination is given. Employers are required to give a notice period pay so that the time is enough for domestic helpers to process their visa back home. It is a serious situation for both the parties and hence a domestic helper in Hong Kong needs to be terminated only if things are going too far for employers. Although this problem should be sorted out at the interview itself, often domestic helpers find it tough to converse with the family because of lack of language skills. Employers fail to find a common ground of communication even though they do not pay heed to the problem at the outset. The constant communication problem could pose problems as some domestic helpers can’t speak English and they have trouble to understand and convey what they mean to the employers. 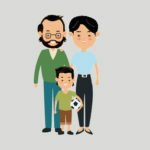 If the household sticks to a certain language, for example, Cantonese, then it is evident that they need helpers who speak Cantonese. In this case, they need to find a way out or let go the helper, terminating their contract in the process. They can certainly look for a job during the notice period though. Domestic helpers who come from the Philippines with absolutely no prior experience might find it tough to adjust to life in Hong Kong. There are people who take up the job to run away from status quo – bitterness in their marriage, elopement from the country, pressure of finances from home and the like. But since they are not competent enough to complete the chores, they might it tough to survive the job. Eventually, employers then have to show them the door. Sometimes, they are unaware of their work or are too engrossed in TV to know what happened to the baby in the house. If the baby faces some problem, they might get the boot for negligence. Worse, they might be forced by the court to pay her employers to compensate injury of the kid and even for the distress caused to them. Some domestic helpers are keen to help their friends who are down on debts. Now, this situation becomes a double-edged sword, as being a guarantor is a huge risk for them too. If the friend does not repay the loan, debtors are sure to throng the guarantor’s living space, in this case, their employer’s house. Being a guarantor to a friend, whom a debt collector hounds consistently, can pose problems if the friend is not keen to return the money in the first place. It turns nasty when debt collectors ask for payment and even subject the employer to some humiliation and disturbance, which they are not responsible for. Domestic helpers hence should refrain from offering a guarantee to others, especially since they could themselves land in a soup, and in the end, even termination from their job. It is often seen that some affairs crop up in households, wherein the male employer falls for the maid, and starts an affair unknown to the female employer, i.e. the wife. If things go out of hand, and the female employer gets wind of the domestic helper’s helper, it can easily lead to termination from the job. This could well spiral into a domestic issue, but for the domestic helper, it is bye-bye from Hong Kong, as adultery is a strong reason for employers to terminate contracts. Employers of the domestic helper cannot let the helper work with them in their business, as it is out of the contract. They cannot hire the helper to act as saleslady or cashier in their own business as this part is out of the scope of the contract. 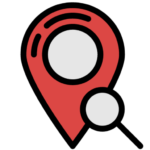 Since this situation flouts the rules and regulations, the government can pitch in and terminate the contract for violation of application laws. Both employer and helper are fined and apprehended for violating the law. The employer would have to serve jail time, as the domestic helper would have to look for new work. Note: If a domestic helper gets pregnant during her contract, her employer cannot terminate her contract. If they try to do so, they will be punished, according to Hong Kong’s anti-discrimination law. Employers need to give helpers maternity leave with pay. 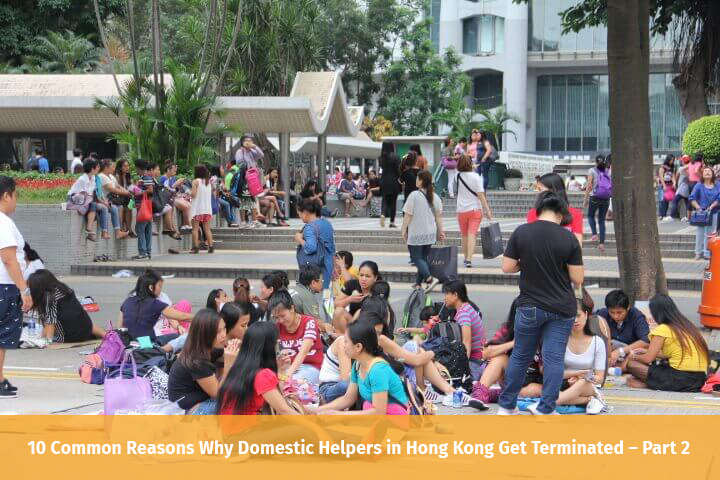 The afore-mentioned reasons, as well as those mentioned in the first article, are common reasons why domestic helpers get terminated from their job in Hong Kong. It also depends on employers and helpers both, if they want to settle with the situation amicably or resort to termination measures.